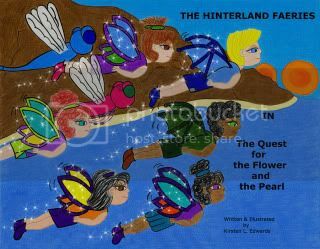 "To make the earth a better place for everyone"
I HAVE WRITTEN AND ILLUSTRATED THE FOLLOWING BOOKS THAT ALSO HAVE MATCHING CLOTHES AND ACCESSORIES AT htt://www.zazzle.com/KirstenEdwards*! This is another plight that needs to be made aware of-please step up and make your voice heard! The abuse of the women/girls in the Congo Africa, Asia and the Middle East is appalling- please visit Care2.com, in the search areas, key in Women in the Congo and join in on the discussion, see the petitions, and raise a little HE**! This travesty needs to be stopped! 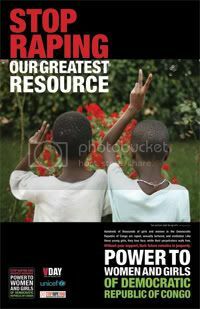 see also here http://www.vday.org/contents/drcongo and you can donate directly. 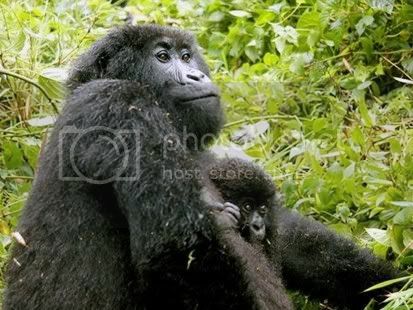 Starting August 7, 2007- 10% of profits from sales at my Zazzle gallery will be given to MGVP-and 10% to V-Day/Unicef- to this support these causes. Other Charities to help out! 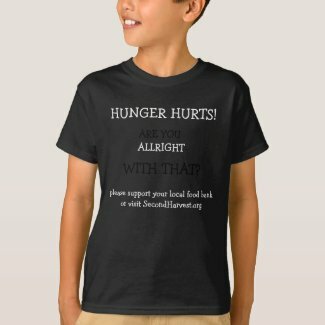 you can visit Robbie2's site at ROBBIE2's Gallery at Zazzle and purchase items there To help feed the hungry. All of their profits go to the Food Bank of South Central Michigan, an affiliate of Second Harvest or you can go to http://www.secondharvest.org/ and start helping today! Thank you for your purchase/Donation. here is an excellent shirt to purchase from Robbie2's Gallery- all referral profit from my site linked to this shirt will be donated to the Food Bank of South Central Michigan. All profits from the purchase of this t-shirt will be donated to http://soulumination.org- please visit website to learn more. You can also go to DrKnutz and purchase items there that donate to this cause as well. 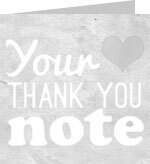 Thank you for your time and your purchase/donation. 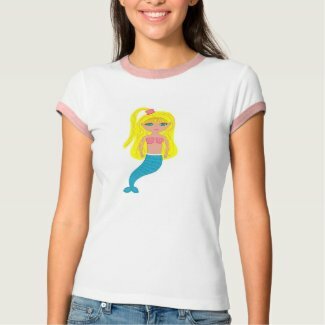 Just click on the picture to go directly to t-shirt-or click on Brigt in the mermaid section! Please also visit DrKnutz's Gallery at Zazzle for more items to purchase for this cause, and 100% of referral profit will be donated as well to Soulumination! Please help others to not go hungry! All profit from the purchase of this T-shirt will be given to the Second Harvest organization to help others not be hungry in America! Thank you for your purchase/donation! About Me A work in progress. Self-taught artist. Love life and animals. Trying to make a difference by selling my art and donating 10% of profits from sales at my zazzle gallery to MGVP-and 10% to V-Day/Unicef- to support these causes. Visit www.zazzle.com/KirstenEdwards to see other artwork on various products. Quotation I heard this on Oprah last week from Mary J Blige(sp?) "I don't blame you, but I forgive you." Very inspirational for a lot that's going on in my life.